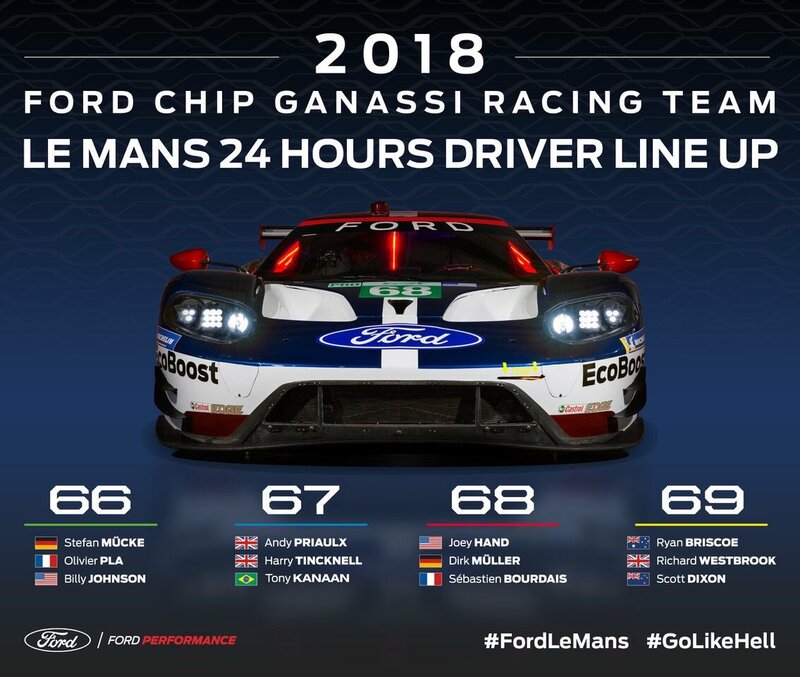 Ford Chip Ganassi Racing has revealed its full driver line-up for the 2018 running of the 24 Heures du Mans. The Detroit-based manufacturer will be taking four examples of its Ford GT to the French classic, two from its entry to the 2018/19 FIA World Endurance Championship and two from the IMSA WeatherTech SportsCar Championship. From the WEC entries, the #66 car driver paring of Stefan Mücke and Olivier Pla, the two regular FIA World Endurance Championship drivers, will be joined by 2016 Continental Tire Sports Car Challenge GS class champion Billy Johnson. The #67 Ford GT will be driven by regular drivers Andy Priaulx and Harry Tincknell and, joining them at the Circuit de la Sarthe, Brazilian IndyCar driver Tony Kanaan. 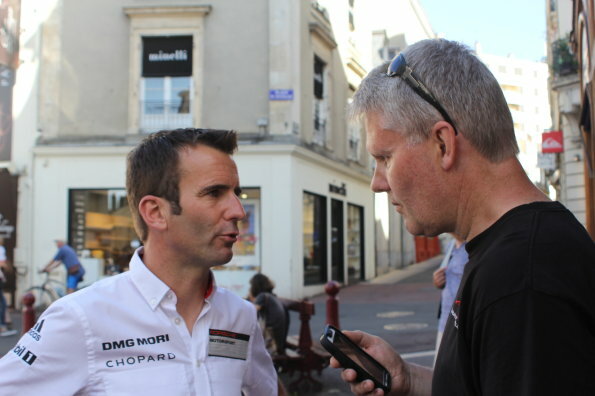 Kanaan drove with Joey Hand and Dirk Müller at Le Mans in 2017, finishing 6th in the LM GTE Pro class. From the IMSA WeatherTech SportsCar Championship, the #68 car will be driven by the regular season #66 car driver line-up of Joey Hand, Dirk Müller and Sébastien Bourdais. 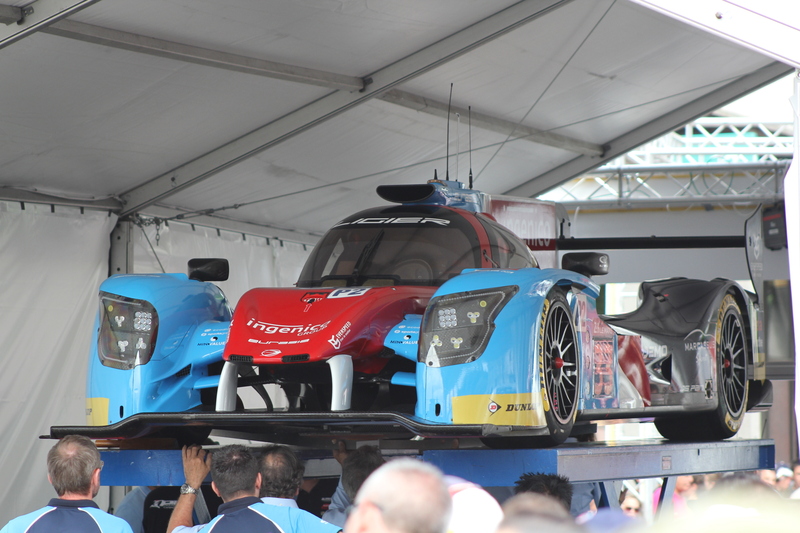 Ryan Briscoe, Richard Westbrook and Scott Dixon will pilot the #69 car, the #67 car from the North American Championship. 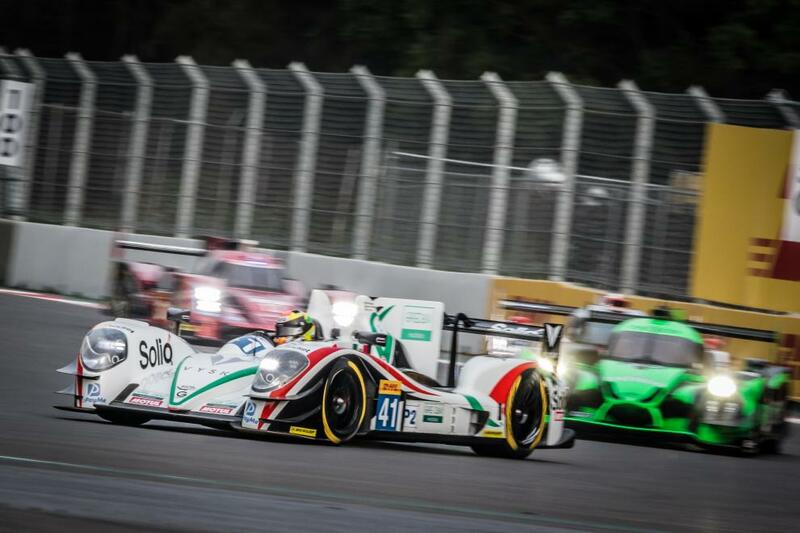 The lights go out for 86th running of the 24 Heures du Mans on Saturday 16.06.18 at 15:00 local time.